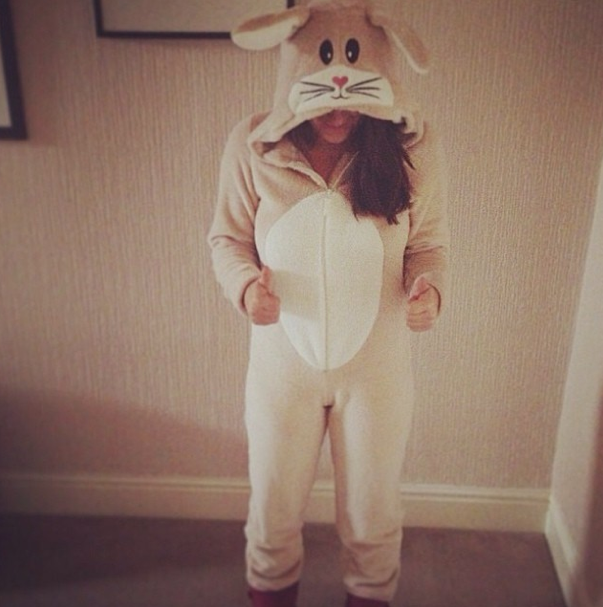 Yesterdays OOTD, I decided to dress up as the Easter Bunny in my onesie and surprise my family, they loved it! I actually wore this all day and only took it off in the evening to get ready to nip in next door! Anyways I hope everyone had a fabulous Easter and consumed lots of yummy chocolate, I know I did! Defo need to get back into my bootcamp to burn it all off! 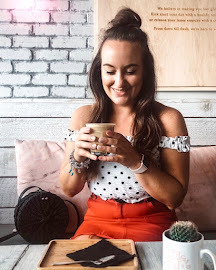 Sorry for lack of posts this week, I've had such a busy weekend with work, nights out and seeing McBusted who were AMAZING! They were just hilarious, played the best songs and were obviously just having a great time on stage, I want to go see them again!